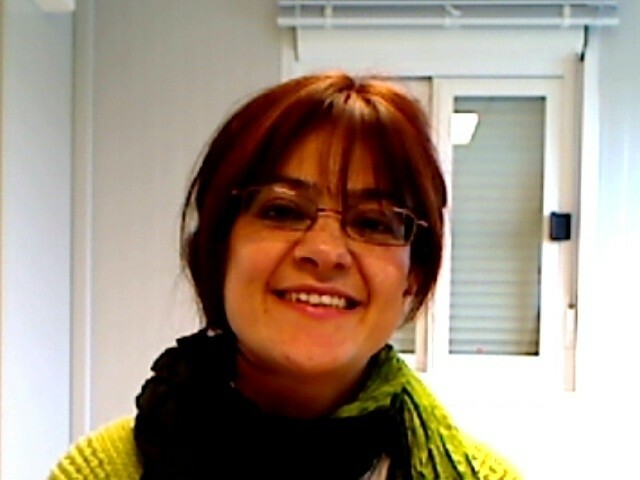 Joelle Elbez-Uzan joined ITER on 1 February 2009 as Safety & Design Integration Section Leader in the Project Office. Joelle comes from Agence Iter France, where she was responsible for safety. She is married and has three small but turbulent sons. So guess what she does in her spare time? Takes care of the children of course, but also cooks because she likes to entertain at home.